Steven (Chicagoland, United States) on 14 August 2018 in Plant & Nature and Portfolio. 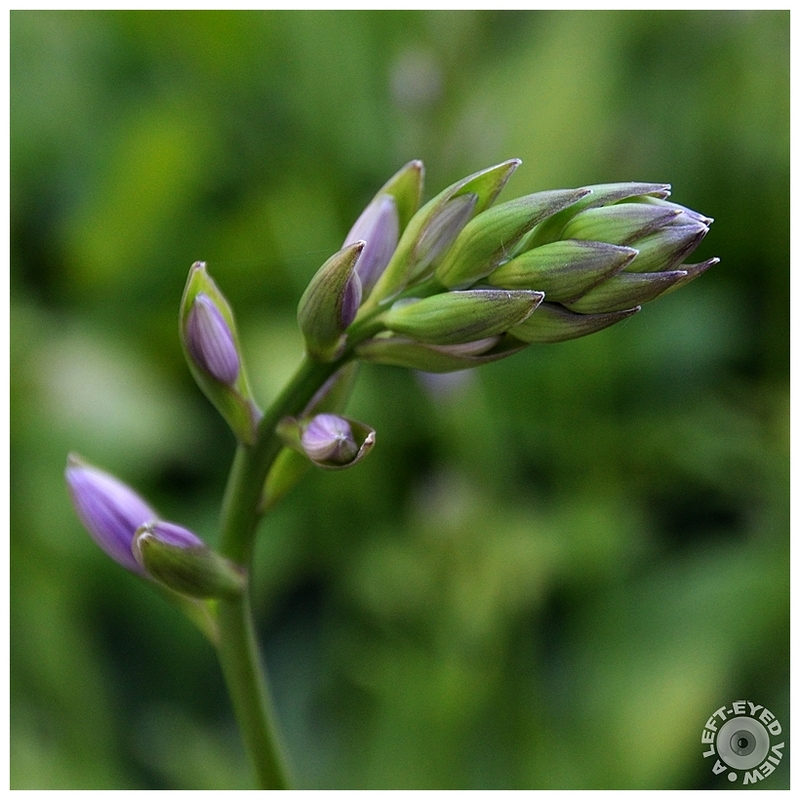 A hosta bud is preparing to reveal its beauty. Photo captured on July 11, 2018. Can sense the energy here . .
such beautiful composition, focus, colors, details & bokeh! Very beautiful colors and focus. wow !!! What a lovely image and title !!! Fantastic !!!! Wonderful close up and use of DoF for background. By now it is very beautiful already. The level of sharpness is impeccable. A lovely image with these smooth colors. My lemongrass leaves have sprouted though. Absolutely beautiful. Gorgeous color! I was outside trying to take some pictures of white hosta flowers this afternoon. They didn't turn so well. This is superb. Lovely. I await the beautiful opening. A gorgeous shot - nice depth of field! I'll look forward to Thursday! soon in full bloom... a gorgeous photo of this elegant flower .